Minecade | Funnest Source for Minecraft Server Games - Home - SCB Update! Hi Minecadians! Yes, it's true! 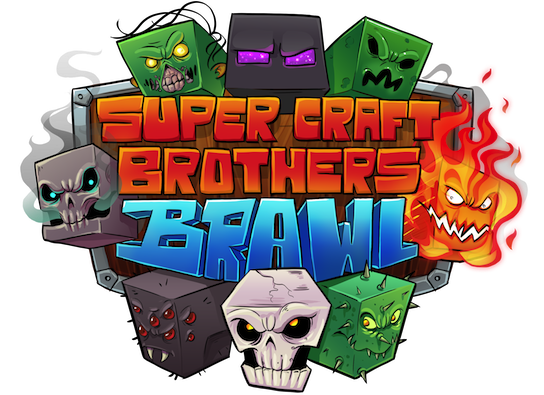 SCB has been updated, and the update is currently live on all servers! This update contains a variety of bug fixes, and there is more on the way! Find out more about the update here, or jump right in and see for yourself!